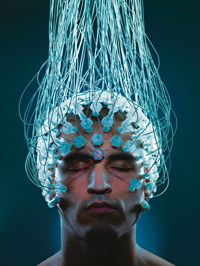 Neuroscience, Free Will, and a New Wave in Criminal Law? Eagleman tends to portray all this as the result of recent discoveries in neuroscience and genomics, but students of forensic psychiatry and criminology know that these arguments are hardly new. They can be traced back to “social defense” theory, the “modern school of law,” and the criminal biology of the nineteenth- and early-twentieth-centuries. It should also be pointed out that the claim that these methods are proven to be more accurate and effective than clinical assessment is something a number of prominent criminologists have called into question (among them, Bernard Harcourt and Karen Franklin).